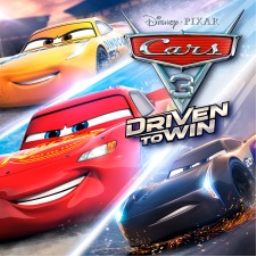 With the game and movie out in the United States earlier this month, a launch trailer for Cars 3: Driven To Win has been released. Those of us not in the US will have to wait just a bit longer for both the game and movie. New game modes including stunt showcase and takedown are included. We also have some new screenshots and a trailer showing off multiplayer. 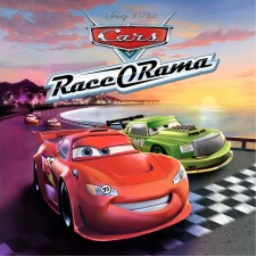 The first Cars game with trophies was Cars: Race-O-Rama, which was developed by Incinerator Studios, published by THQ and released on 30 October 2009. 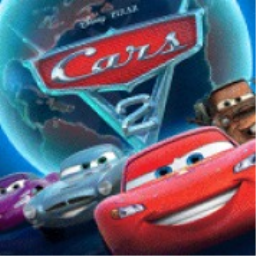 Since then there have only been 2 more games in the series with trophies, the most recent being Cars 3: Driven to Win which was developed by Avalanche Software, published by Warner Bros. Interactive Entertainment and released on 14 July 2017.